Introducing a whole new event concept by Phil Gaimon! 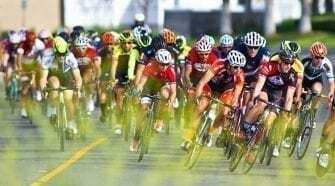 On October 26th, the Friday before Phil’s Cookie Fondo is held on Saturday and Sunday in Malibu, they are offering the first-ever Hillclimb World Championships on the legendary Gibraltar Road, made famous by the Amgen Tour of California. 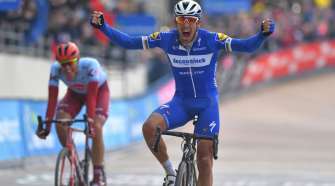 The format is a “bike race mullet”: race at the front, party at the back! See how long you can keep up with the pros like Phil, UK Hillclimb Champ Dan Evans, and 2017 US National Hillclimb Champion Margot Clyne. Phil and Margot will attempt to defend their titles as American champions, while they compete for global supremacy against an international field. Try to hang on to the frontrunners in your age group, go your own pace for a fun personal challenge, or stop for photos, test out your Halloween costume, and heckle leaders when they pass. 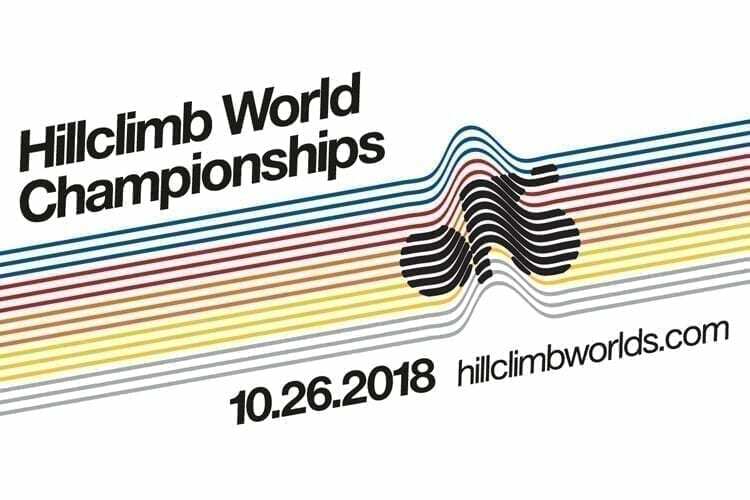 American Champions will be crowned for the first American finishers, as first across the line will become the first-ever HILLCLIMB WORLD CHAMPIONS in all categories. Proceeds to Chef’s Cycle for No Kid Hungry, with all the high-quality food, swag, and yes…cookies that you’d expect from Phil’s Fondo. For more information on the Hillclimb World Championships and to register, please visit hillclimbworlds.com.